Do you have a quick question? Go ahead and ask us. We would love to hear from you. Fill out this short form and hit submit. Our economy is dependent on the trucking industry. The American Trucking Association states that there are 3.5 million professional truck drivers in the United States. In 2013, trucks transported close to 70% of all domestic freight. 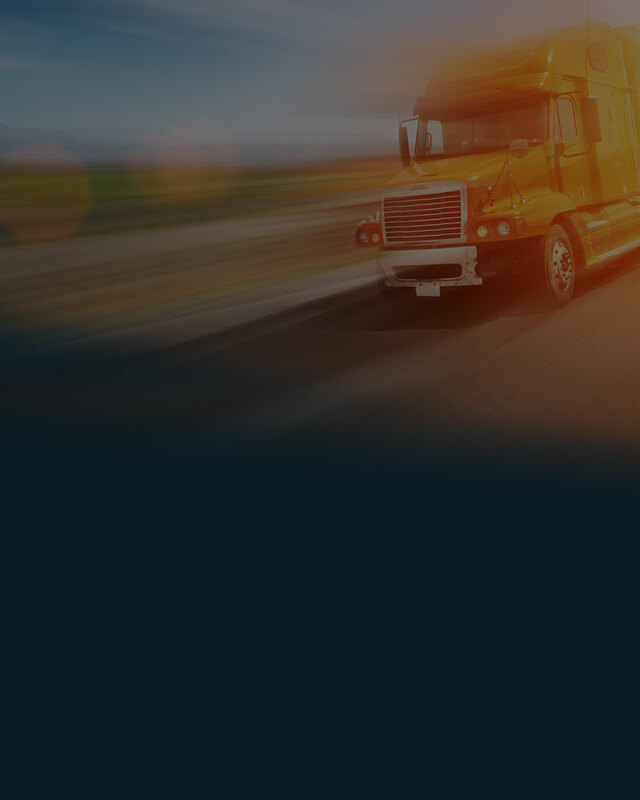 To say that Motor Truck Cargo provides protection for the trucker and the cargo/property transported may seem like a straight-forward statement. But, the far reaching impact of trucking across many industries and the many different types of losses is not simple. With years of extensive transportation experience, TRS can “deliver” the coverage tailored to specific operations and exposures. Transportation Risk Services, LLC. ©2019 All Rights Reserved.